Pro Home Service & Repair can upgrade the windows in any style home and we take pride in the work we have done for our clients in historic and custom homes where "non-standard" is every windows dimension. Renovating is sometimes the answer in historic properties rather than total replacement. Rates of return on investment can be significantly higher when renovating loose windows with no storms. While it may take many years for new windows to pay off in energy savings, the benefits of added comfort and improved aesthetics and functionality may make the investment worth it to you right now. 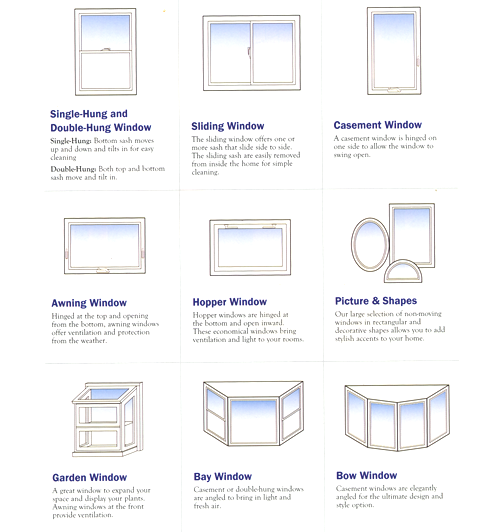 Many window technologies are available that are worth considering. Efficient windows may have two or more panes of glass, warm-edge spacers between the window panes, improved framing materials, and low-e coatings, which are microscopically thin coatings that help keep heat inside during the winter and outside during the summer. We can help you determine which products you need for your home. As of June 1, 2009, windows, doors, and skylights with U-factor and Solar Heat Gain Coefficient (SHGC) ratings of less than or equal to 0.30 are eligible for a federal tax credit of 30 percent of the product price, up to $1,500. Qualifying products have the ENERGY STAR label. These products purchased between January 1, 2009 and December 31, 2010 are eligible for a tax credit equal to 30 percent of the product cost. Installation is not included; we will provide you with an itemized invoice. The maximum amount of homeowner credit for all improvements combined (including roofing, insulation, HVAC, and water heaters) is $1,500 during 2009 and 2010. 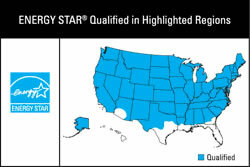 For more details go to the ENERGY STAR site.